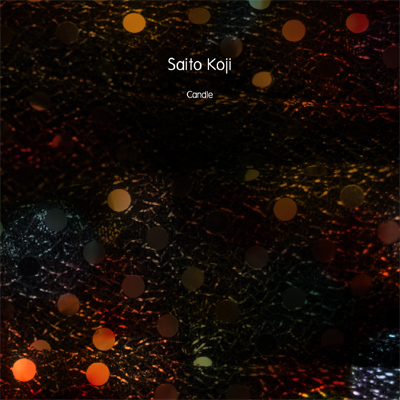 After his fantastic “Beautiful“-CDr on SEM Saito Koji releases another great track on Resting Bell. Besides his work on SEM you may know Saito from his releases on Magic Book Records, Kesh Recordings and Gears of Sand Recordings. “Candle” is a single 30 minute-ambient-drone-track, and the title fits perfectly to the presented music. Various themes are shifting softly from front to back and back to front. 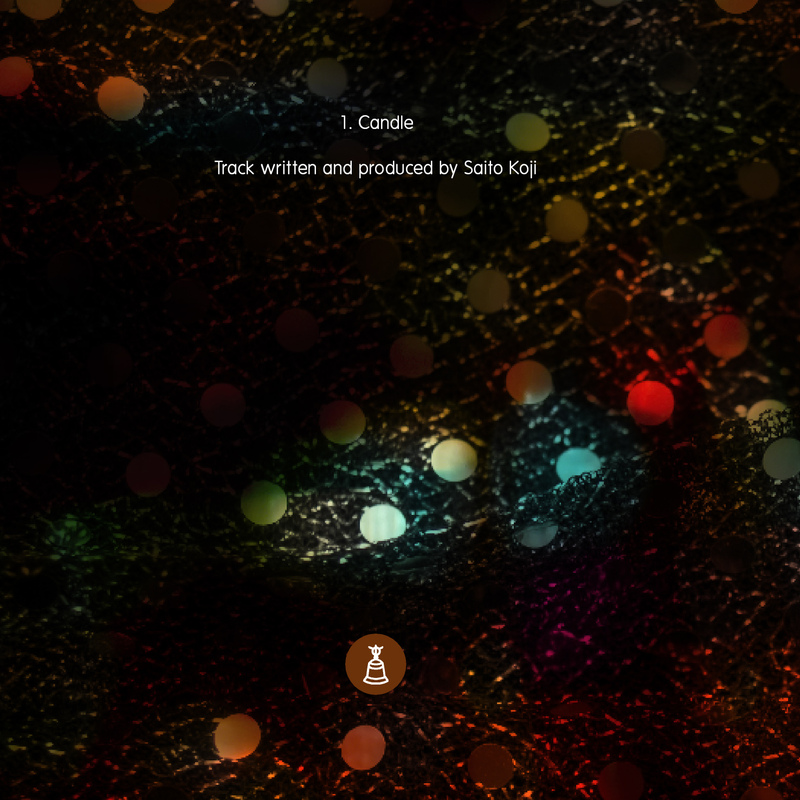 Flicking and shimmering like candle-light. Saito creates a deep and warm sound-carpet and he uses only a guitar. Layering and merging one motive into another, which gives the track an enormous deepness and meditative approach. You can close your eyes and feel really comfortable in this smooth and warm environment. Perfect match for the cold and rainy fall here in northern europe.